More than 15 years ago our family went skiing in Park City, Utah. As a neophyte on the slopes, I was happy to give my muscles a rest each evening while exploring the shops lining Main Street of this historic silver-mining town. 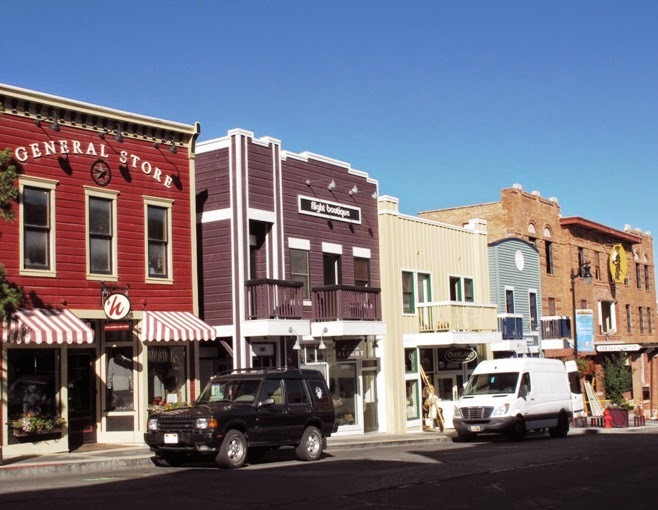 Main Street in Park City, Utah has many shopping and dining venues. On one evening walk I discovered the incredible work of nature photographer Tom Mangelsen. Mangelsen’s Images of Nature Gallery has been located on Park City's Historic Main Street for over 25 years, making it one of the oldest galleries there. Mangelsen’s work is also displayed in seven other galleries scattered across Midwest and Western states. More than just a photographer, Mangelsen is a biologist by education and training with a commitment to conservation. 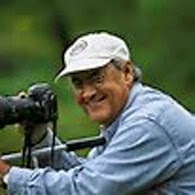 He has traveled throughout the world for nearly 40 years observing and photographing places and animals. 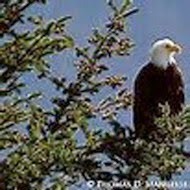 His scenic landscapes and wildlife images have earned many awards, including display at the Smithsonian Institution. As a young boy observing geese and ducks on the Platte River of Nebraska, Mangelsen learned that patience was essential for photographing in the field. His understanding of animal behavior and willingness to wait for the unexpected moment have allowed him to create artistic images with his camera. Without knowing anything about his background at the time, I fell in love with stunning images of his that captured the illusive moments of wild animal antics that photographers yearn for. So, on a recent visit to Park City, I sought out his gallery to admire photos that captured my imagination many years before. Of course, Mangelsen has added many more from his travels, including several books that showcase some of his most prized and collectible prints. The question for me was: Would I find an image so endearing that I would actually purchase an authentic, signed, limited edition print? Not surprisingly, the answer was yes. But there was an additional reason one particular photo spoke to me. Mangelsen had photographed polar bears in Churchill,Canada several times over the years. Some of his photos of mama bears and cubs shot during spring excursions were on display and caught my eye--most likely because we had a trip to Churchill planned for the next month. What could be more enticing than a photo of the very bears we were journeying to see? Now I’m the proud owner of a print called “Back Seat Driver,” which features a mother bear and her two cubs in the snow, one cub climbing onto her back for a ride. It’s adorable. But more than that it’s an image only a photographer with many years experience would likely capture. Even so, I’m hoping to add more of my own polar bear photos to the collection. Photos from Beverly Burmeier, Mangelsen's web site, and ebay.